Hi there! We are The Celebration Company! 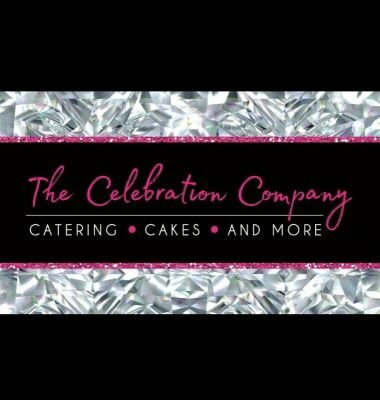 We offer catering, cakes and more for your celebration needs. We cover Warrington and its surrounding areas. Take a look at our menus, or get in touch for a quote. If you are looking for something specific don't be too shy to ask, we will strive to give you the best party going! We are now taking buffet, sweet cart and cheese cart bookings for 2018 and 2019!! From simple sandwiches to a menu inspired by weight loss programs! we offer a wide selection of menus for your event. Something you fancy that you don't see here? we can add any extras to your order on request. Having a kids party soon? Leave the food to us! Our kids party boxes and packages not only keep the kids happy, but give you more time to enjoy all the fun!! To make your occasion extra special we offer a selection of sweet carts, cheese carts, decorations and those all important final touches to make your party a hit!